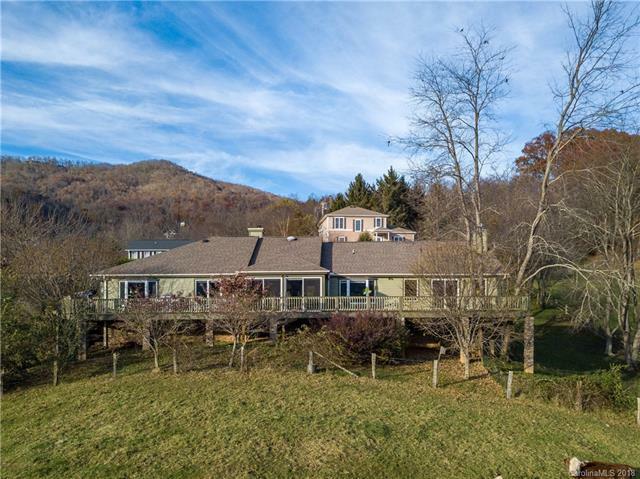 Laurel Ridge with $1M views! 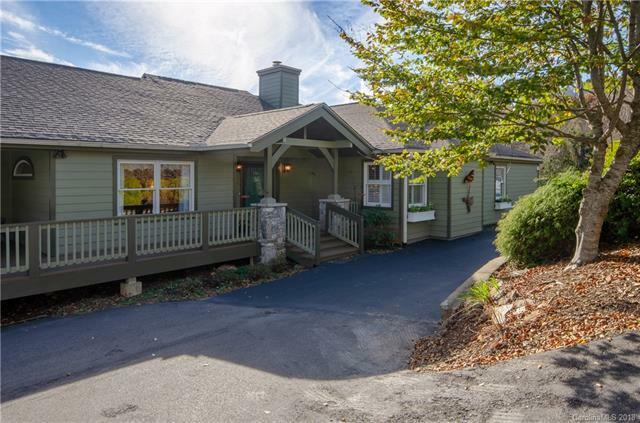 This is exactly what everyone wants - one level living in a renovated home with mountain views, and easy, year-round access. 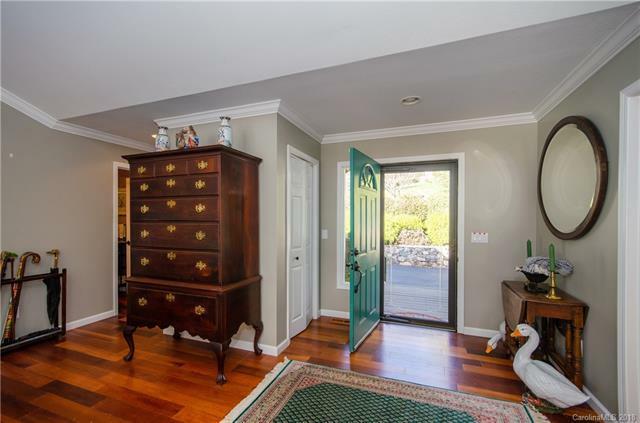 Enter into a spacious Great Room - a wonderful elegant entertainment area with expansive views. 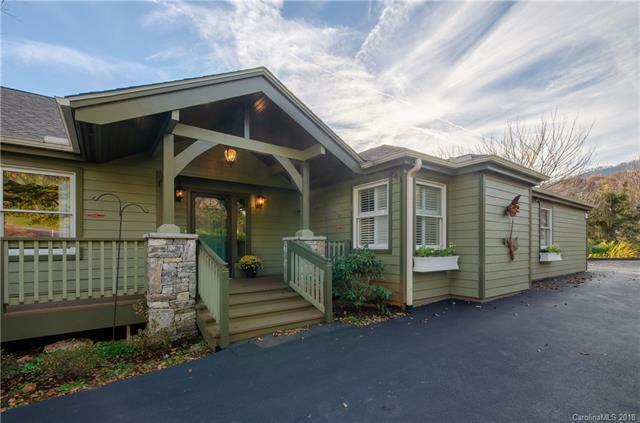 Pick up a book and relax in the cozy sun room or kick back in the newly added spectacular family room with vaulted ceilings, and stone fireplace. The Master Suite features his and hers baths, updated to the max! The entire remodeled home is designed to please the eye and the senses. The lovely flat yard is fenced for your four legged or two legged children. Where else could you sit on your deck and watch golfers on one side and alpacas and llamas on the other?